Undercounter Dishwasher Manufacturer & Supplier in India, Undercounter Dishwasher in India. 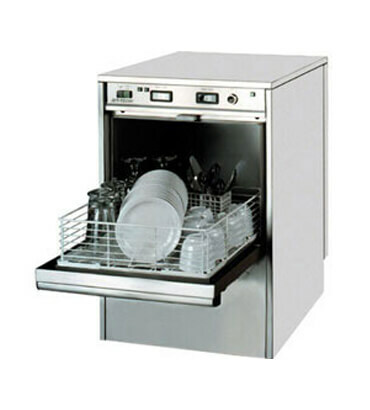 We are engaged in offering a wide assortment of Under Counter Dishwashers in India. The Under Counter Dishwashers in India we offer is widely demanded by the clients for their precise use. Our products are able to keep a wide amount of plates, cups and keep them safe and protective. Besides, our products are available in various sizes and specifications. • Perfect ergonomics and maximum strength with a door clearance of 330mm. Pizza dishes are not a problem anymore!